Boston Celtics. For the Boston Celtics, the 1990-91 season started perfectly: Larry Bird, Kevin McHale and Robert Parish could do no wrong; the younger players, Dee Brown and Brian Shaw, played like veterans; and Chris Ford's innovative coaching seemed marked by genius. But as the season wore on, things began to unravel: McHale and Parish suffered injuries - and then Bird's back went. 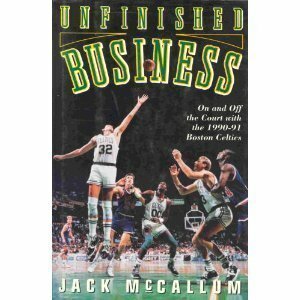 - In Unfinished Business Jack McCallum chronicles this crucial and exciting year in the history of one of the most successful sports franchises ever. This is a book about the 1990 – 1991 Boston Celtics basket team. A look at how that season started out with so much promise but ended up with star players being hurt. During the second half of the season McHale, Parrish, and Bird were absent for multiple games and they could not overcome the loss of those players especially during the playoffs when they were looking for experience to help guide the younger players. Plus missing Birds clutch shooting because of a bad back added to the down fall as well. The author takes you behind the scenes of that season with a look at all the players and where they came from. He takes you through Chris Ford being hired as the coach for that year and a look at his life and his playing career. This is a good book sports book and you don’t have to be a Celtic fan to enjoy this story. I enjoyed reading about some of the lesser known players and how they made it to the pros. I also enjoyed the story on Chris Ford and his family, things that I did not know about it. 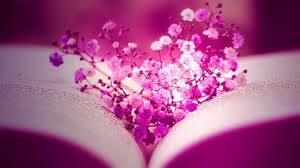 I got this book from net galley.